We are very intentional about the Sunday ministries we provide for children. Our intent is not to simply keep children busy while their parents are worshiping. Rather, it is our goal to have a well-balanced ministry to children of all ages where they can grow spiritually in a setting that is exciting and engaging. Sunday School is our most important Bible teaching activity for children. 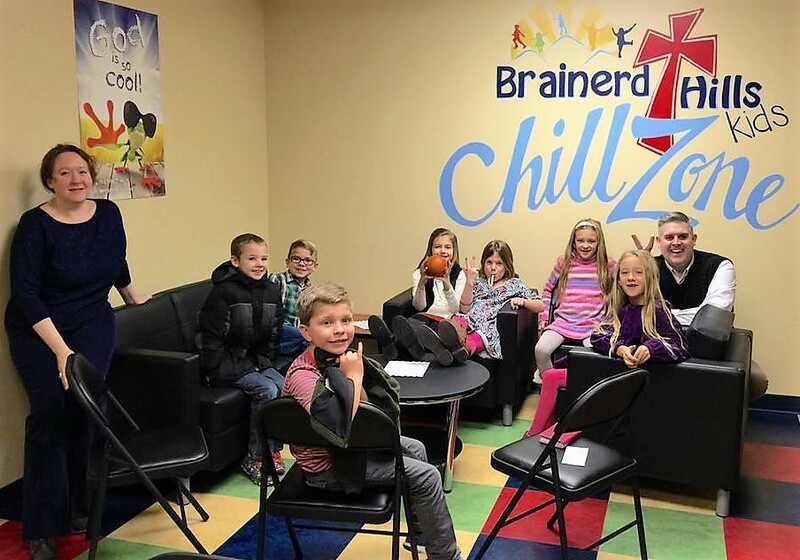 Age appropriate classes are provided for children through sixth-grade starting at 10:00 a.m. Click here for our monthly family memory verse. The Extended Session is offered for children Kindergarten and younger during the 9:00 a.m. and the 11:00 a.m. services. These times are filled with guided free play, songs, games, and Bible study activities. This is an important time for children to learn different ways we can worship together.